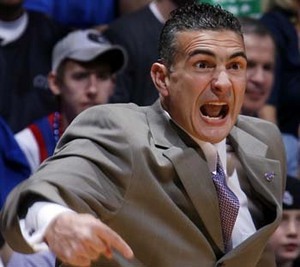 Will the real Frank Martin please stand up? Posted on 05. Feb, 2010 by Corey in All, NCAA Basketball. I repeat, will the real Frank Martin please stand up? 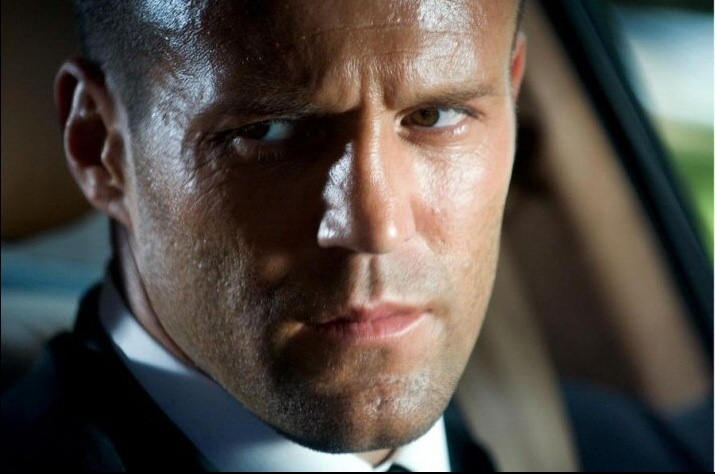 If you were to type in the name “Frank Martin” on Wikipedia, a picture of Jason Statham appears on your screen. Statham, a well known Hollywood actor, plays Frank Martin in The Transporter film franchise, which currently stands at three. He is described as a fictional character and reluctant hero, portrayed as a professional freelance courier available for hire by wealthy clients or the criminal fraternity. Hence the title of the movie, “The Transporter.” Each one of the movies shows Statham playing Martin as a very intense and fiery character, with a load of high action stunts and drama. But to the college basketball world, Frank Martin is the Head Basketball Coach of the Kansas State University Wildcats, one of the most pleasant surprises of the 2009-10 season. 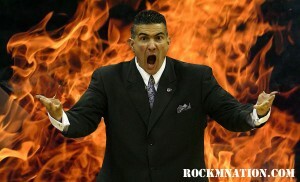 Competing for a Big-12 Championship, the “real” Frank Martin is also seen as a very intense and fiery character. 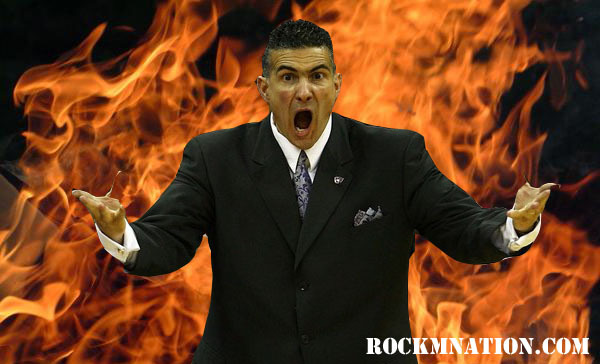 The biggest thing is that this Frank Martin does ALL his own stunts. At times watching Kansas State on TV or live in Bramlage Coliseum, watching Coach Martin work the sideline can seem like a show in itself. His will to win, and develop his players strongly shines through. Martin makes it quite obvious that he is trying to help his players grow up, on and off the floor, and become tougher individuals to help them later in life. I have to say that I have known Coach Martin for quite a few years now, going back to when we worked at the University of Cincinnati together. Each season Coach Martin seems to get more intense, showing me and the rest of the nation how much he cares about his program and his players. I feel that is a lost art sometimes in the game, and Coach Martin handles it perfectly. I sometimes wonder if the character in The Transporter is modeled after Coach Martin, or if the name is just pure coincidence. To me, the real Frank Martin is the fiery one in Manhattan, Kansas, leading his team through the grind of another season towards the ultimate goal, a National Title in April. 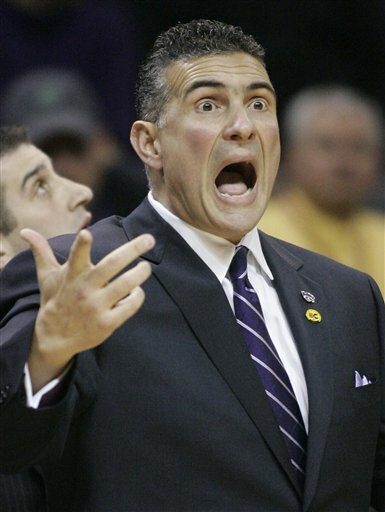 Who knows maybe someday Hollywood will call and want to make another movie about a character named Frank Martin.